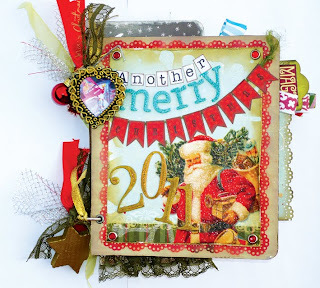 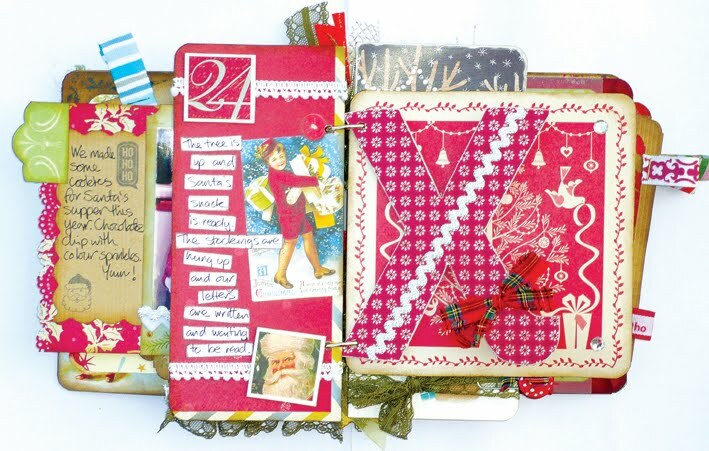 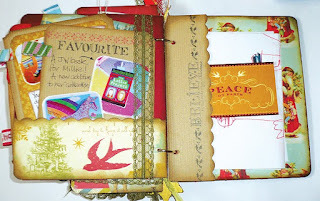 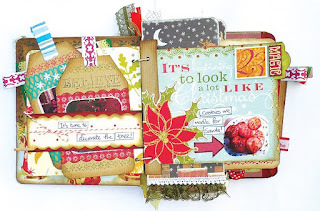 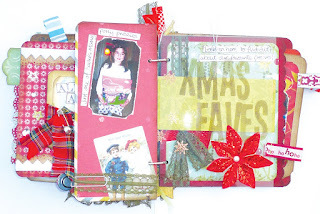 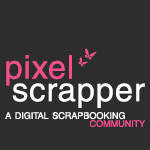 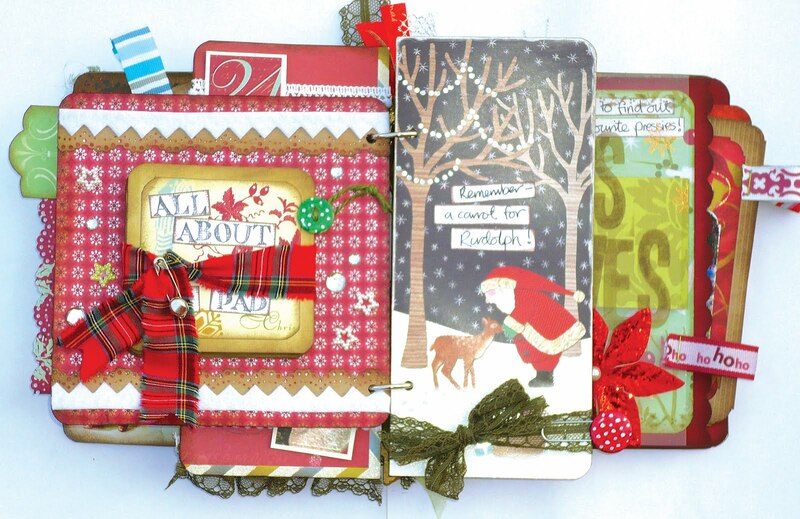 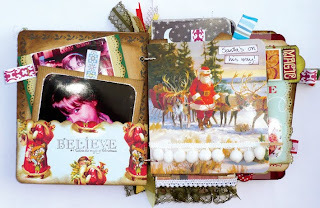 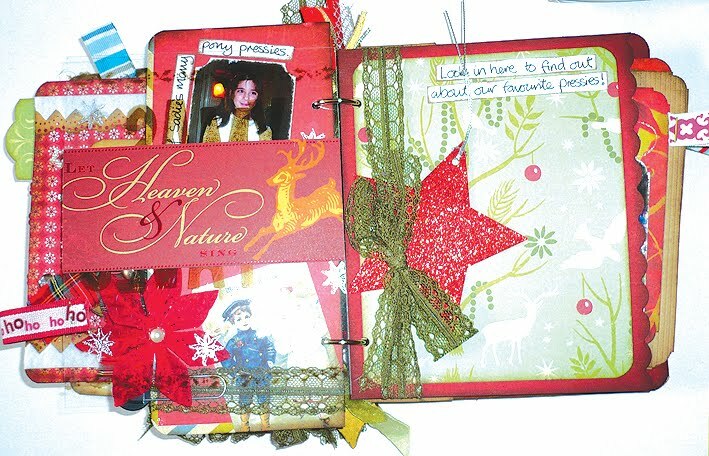 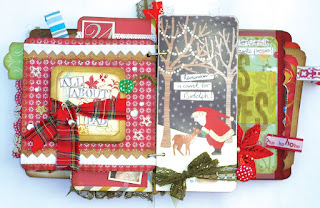 papery mash: Hooray - Christmas is over!!!! Hooray - Christmas is over!!!! And well to be honest, this took long enough to do. 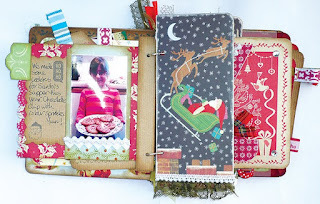 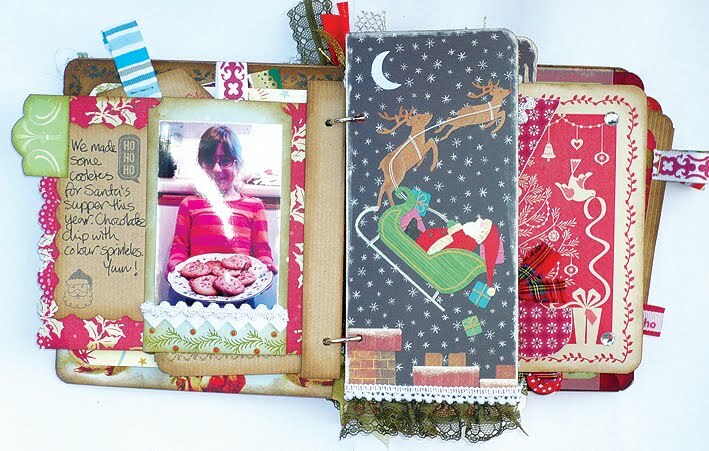 I feel, being a bit thrifty with the old stash makes you more creative and I love to recycle that years pretty cards and parcel ribbons, resulting in an eclectic randomness that really makes each piece unique. 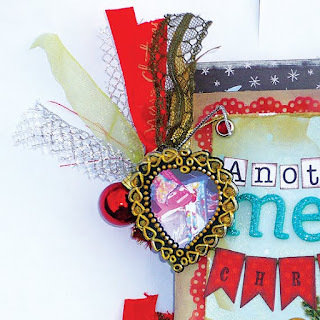 I just know I would never be able to make the same piece twice.